If your home in Rockledge, Florida, constantly feels hot, humid, or stuffy, you may be worried that your HVAC system is on its last leg. Although climate control issues could be a sign that your HVAC system will need to be replaced soon, low airflow could also be the cause. Fortunately, improving airflow is usually much easier and less expensive than buying a new HVAC system. Here’s what you can do. The first step you should take to improve airflow in your home is to make sure all of your vents are open. Some homeowners close vents in an effort to redirect the conditioned air elsewhere. However, your HVAC system will work best when all of your home’s vents are open and unobstructed. With that in mind, you should also rearrange any furniture that might be blocking a vent. Another simple step is to change your HVAC system’s air filters at least once every three months. However, a more frequent schedule will be better for airflow and easier to remember. For the best results, change your air filter on a monthly basis. Air filters aren’t the only part of your HVAC system that gets dirty. Poor airflow can also be caused by dirty ductwork. Over time, dust, dirt, and other debris can build up in your ducts and vents, restricting airflow. If yours haven’t been cleaned in a while — or ever — it may be time to schedule a professional duct cleaning. 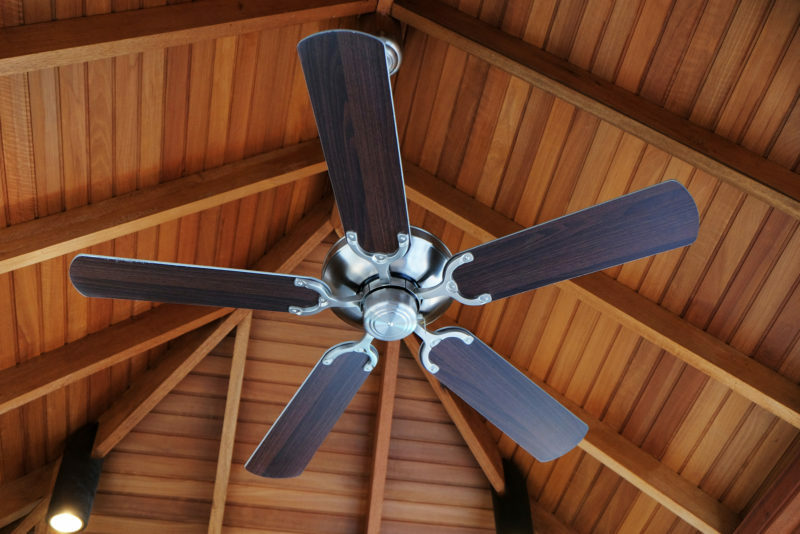 Exhaust fans in the kitchen and bathroom, a solar attic fan, and even ceiling fans can all improve your home’s ventilation. These fans help keep the air circulating throughout your home and, in some cases, lower the humidity. You can also run your HVAC system’s fan periodically with or without your AC. Ready to give some of these solutions a try? 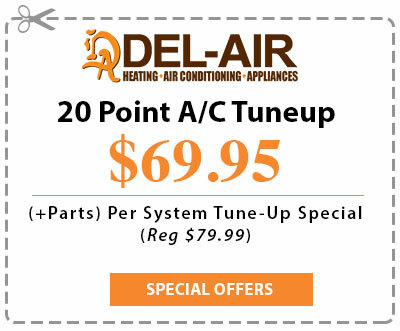 Call Del-Air Heating and Air Conditioning to order air filters, schedule a maintenance visit, or inquire about airflow-boosting HVAC equipment. You can reach us at 844-574-4578.